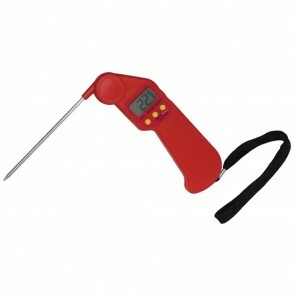 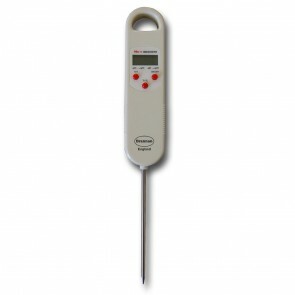 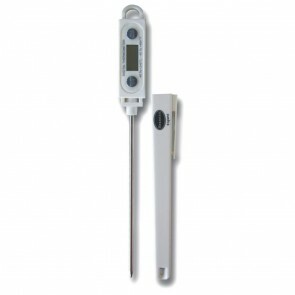 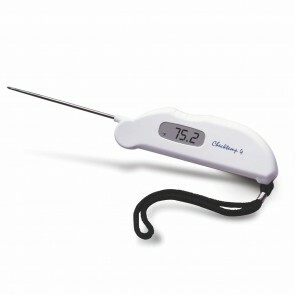 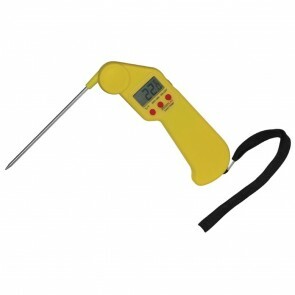 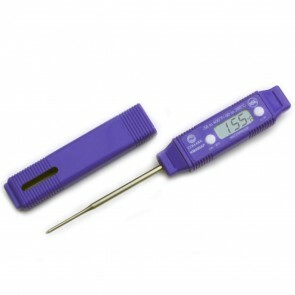 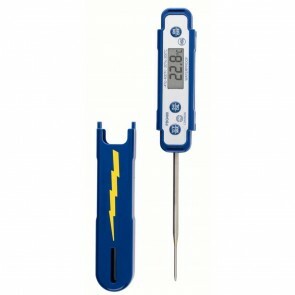 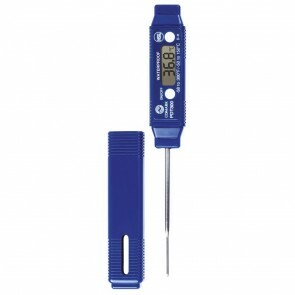 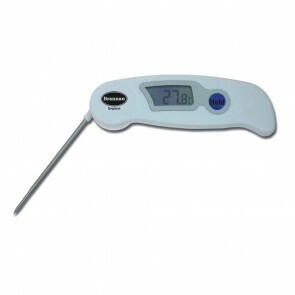 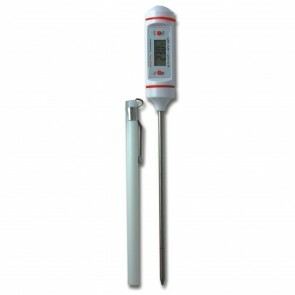 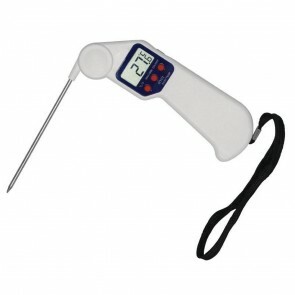 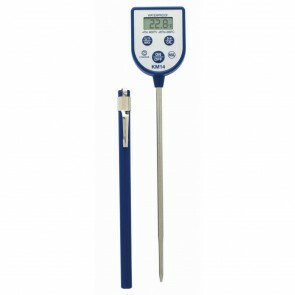 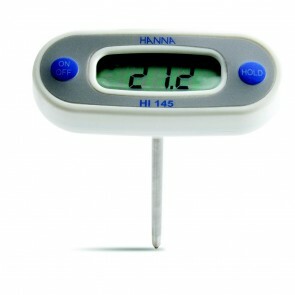 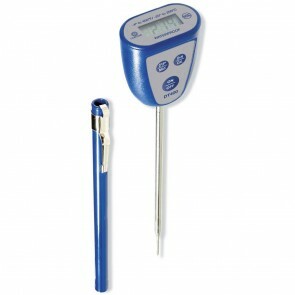 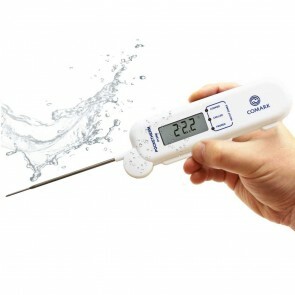 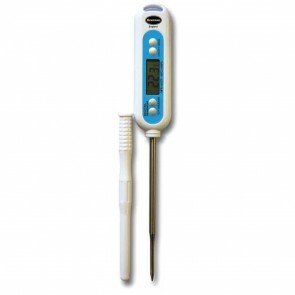 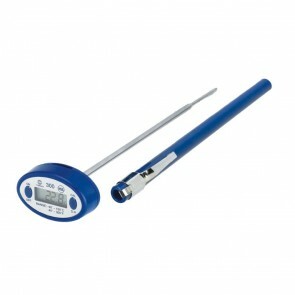 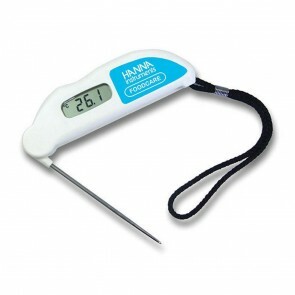 Handy-size, accurate thermometers to suit every pocket! 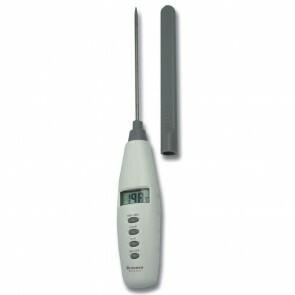 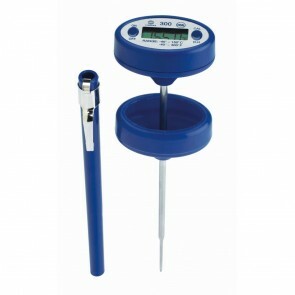 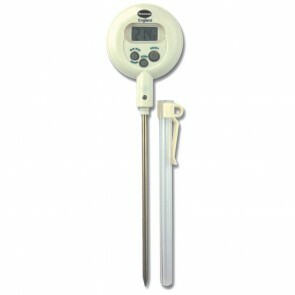 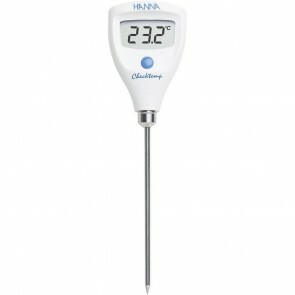 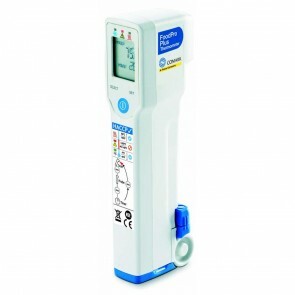 We have entitled this section "Digital Pocket Thermometers", although they actually range considerably in size and design. 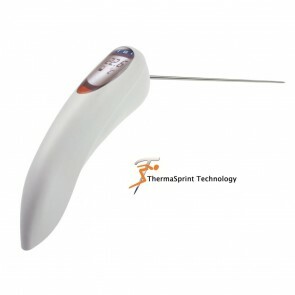 What links them all is that the probe or sensor is attached directly to the body rather than being connected by a cable.